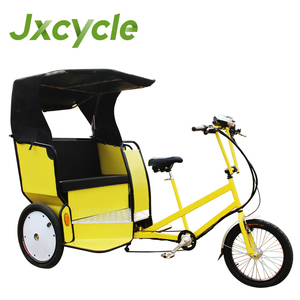 Nanyang is manufacturer specialized in bicycle, tricycle,cargo bike, pedicab, it owns about 25 years in tricycle line. 2. Q: What is the delivery time 9 A: It usually takes about 55 working days to produce an order from MOQ to 40 HQ. 3. Q: What is the color we can choose for frame & front box 9 A: Any color is possible. We are specialized in manufacturing cargo bikes, coffee bikes and electric mobility scooters. We welcome new and old customers from all walks of life to contact us and seek cooperation for mutual benefits. We have very professional forwarder to provide the best shipping cost, service and guarantee. 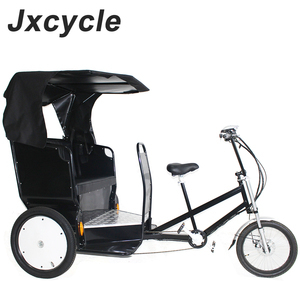 Yongkang Anlin Industry & Trade Co., Ltd.
Xuzhou Pengyou Vehicles Co., Ltd.
XINGE Brand Battery Operated Passenger Tricycle Rickshaw Pedicab NEW!! 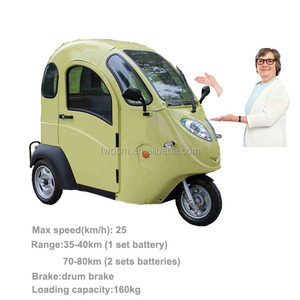 Langfang Sandi Electric Tricycle Co., Ltd. Thank You for Your Visiting XINGE BRAND ELECTRIC PASSENGER TRICYCLE I NTRODUCTION : We, Langfang Sandi Electrical Tricycle Manufacturing INC, is the biggest E-rickshaw factory in China, our domestic market share has been over 70% for 10 years already, we established in 1999 and the first vehicle e-tricycle was just created and designed by our hands. We have taken many times of overseas market investigation in order to make our product more suitable to target market, we have got our product improved in several points, so that make quality still best in target market. ADAVANTAGES: Shorter battery charging time: 6&mdash;8 hours Stronger major steel frame for passenger overloading Water-proof motor Quick spare parts supply and after sales service support. is a corporation covering manufacturing, food processing, textile and so on. The management of our corporation has reached a new stage. Our Advantage Varied terms of payment give you credit and more market share. Chongqing Xinliba Motorcycle Co., Ltd.
3. Q : What color can we choose9 A: The color can be customized. 4. Q: Can we get samples before placing an order9 A: Yes,but not free . 5. Q: Can we have spare parts9 A: Yes,but not frees. Luoyang Huaying Motorcycle Sales Co., Ltd.
Alibaba.com offers 7,953 new pedicab products. About 2% of these are electric bicycle. A wide variety of new pedicab options are available to you, such as free samples, paid samples. There are 8,026 new pedicab suppliers, mainly located in Asia. The top supplying countries are China (Mainland), United States, and Taiwan, which supply 98%, 1%, and 1% of new pedicab respectively. 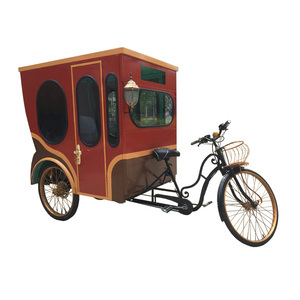 New pedicab products are most popular in South America, Western Europe, and North America. You can ensure product safety by selecting from certified suppliers, including 995 with ISO9001, 456 with Other, and 200 with HACCP certification.